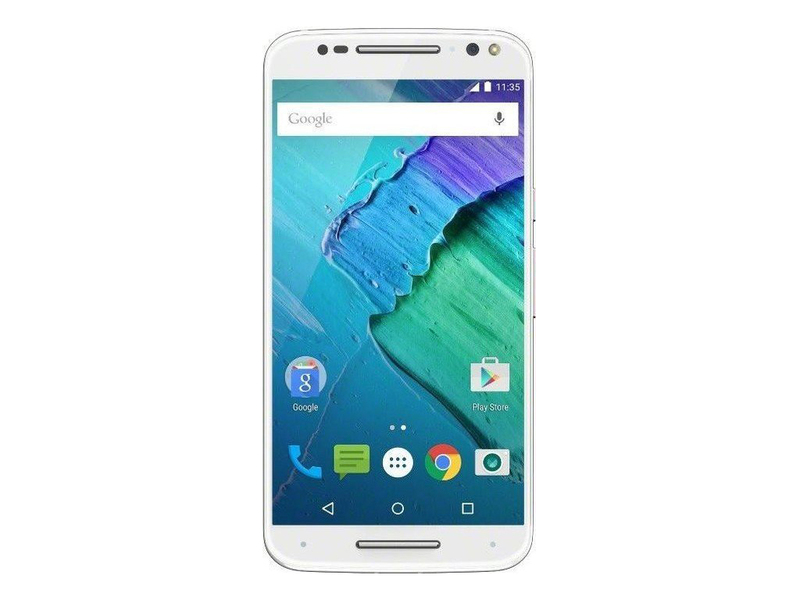 Model: User friendly and stylish, the Motorola Moto X Style is a capable smartphone packed into a palm-friendly package. Ergonomics was a priority during the design phase. 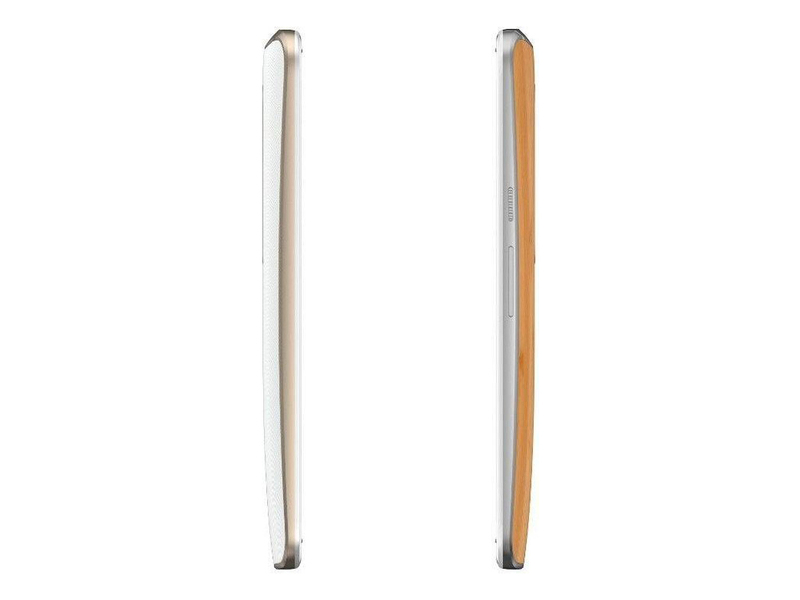 The curved back and dimple provides good grip, while the chassis feels solid in hand. 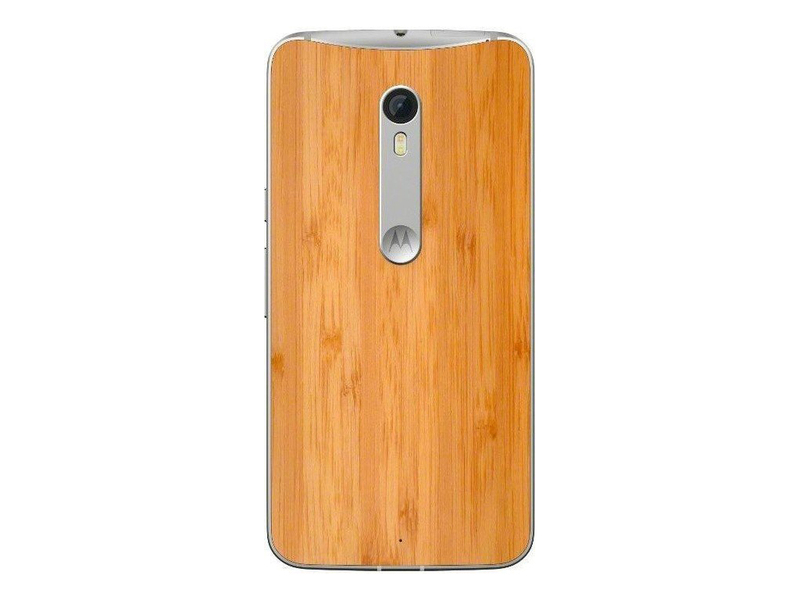 Motorola has implemented a water repellent nano-coating delivering a worry free spill-proof experience. 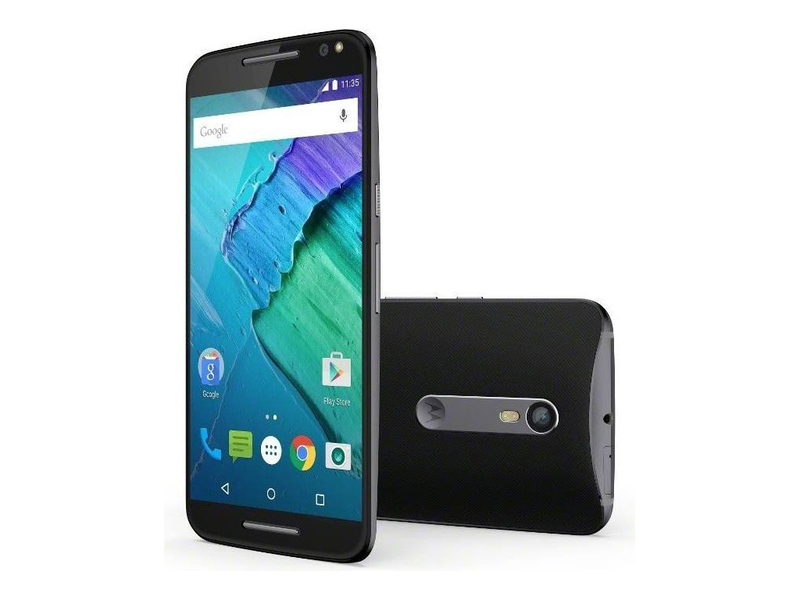 Display on the Motorola Moto X Style is a bright and vivid 5.7 inch IPS LCD panel with 520 PPI pixel density. Images are clear and crisp, while the entire front plane is protected by Gorilla Glass 3. There are two base model finishes to choose from; a black lens/dark grey frame with black soft feel inlay and a white lens/silver frame with bamboo inlay. 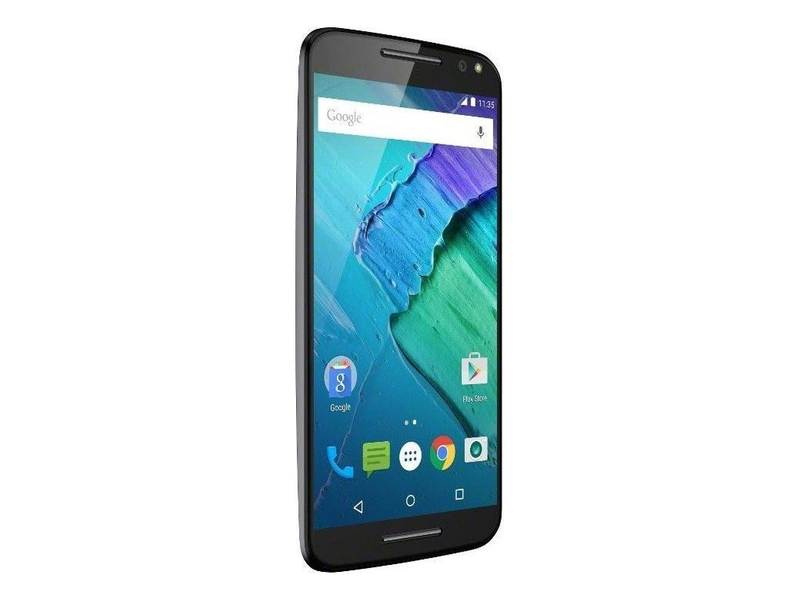 The Android 5.1.1 Lollipop device comes with a Snapdragon 808 processor, which consist of a dual-core Cortex-A57 and a quad-core Cortex-A53 chip. It is supported by 3 GB of RAM, an Adreno 418 GPU, and three storage options consisting of 16, 32 or 64 GB. 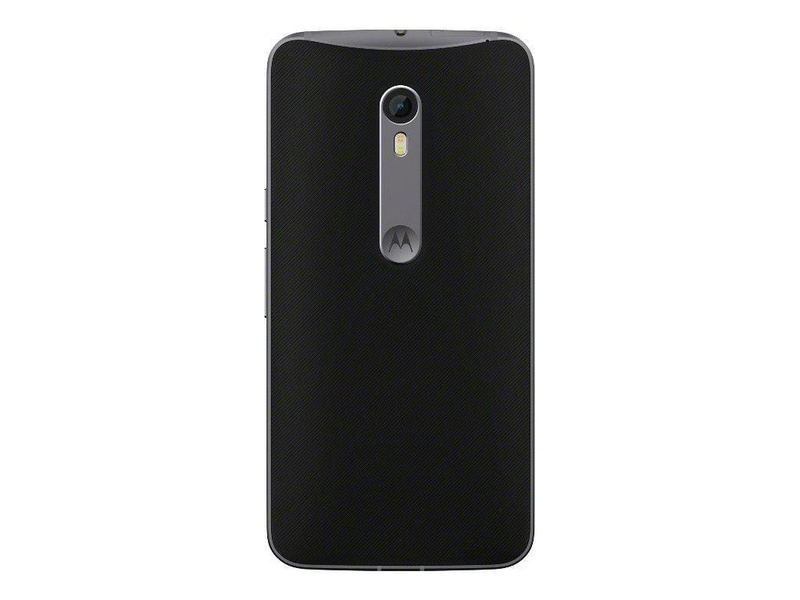 Cameras on the Motorola Moto X Style are a solid performing 21 mega-pixel rear shooter and a 5 mega-pixel front-shooter. Other features on the device are stereo speakers, Bluetooth 4.1, A-GPS, NFC, and microSD support. 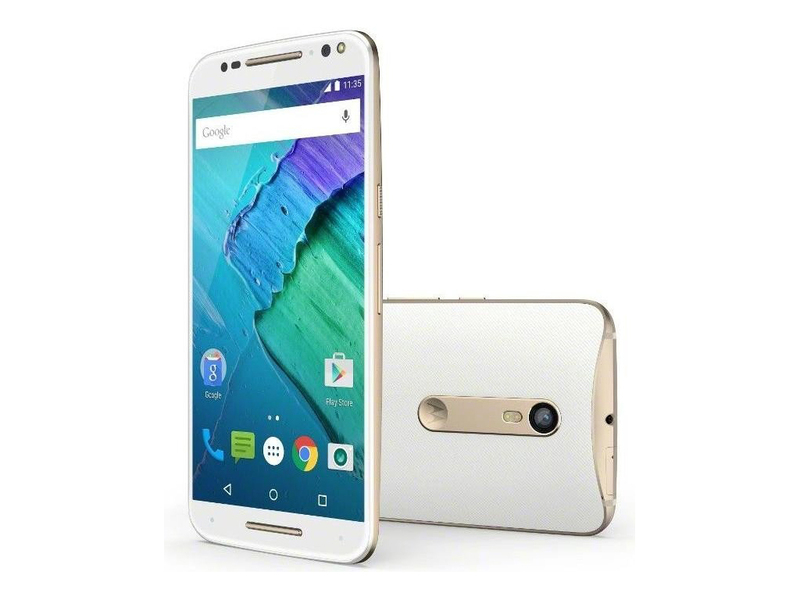 The Motorola Moto X Style comes with a fast chagrining non-removable battery rated at 3000 mAh.